Boon (pronounced: bo͞on/) noun 1.a thing that is helpful or beneficial. synonyms: blessing, godsend, bonus, plus, benefit, advantage, help, aid, asset; 2.archaic, a favor or request. The official website for San Diego's super hip hop group. 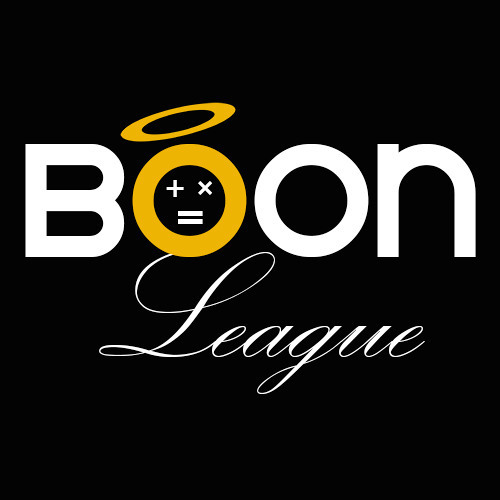 Visit here to find out the latest & greatest happenings concerning Boon League. Music, videos, show dates, clothing, etc. Be a Boon in life.